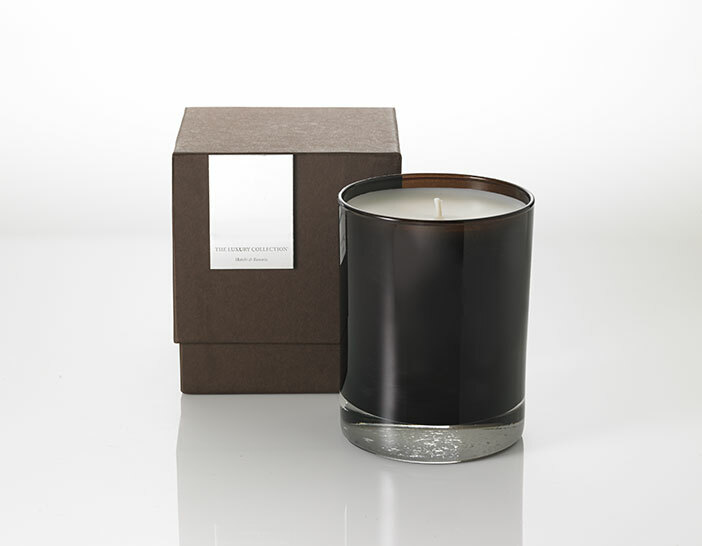 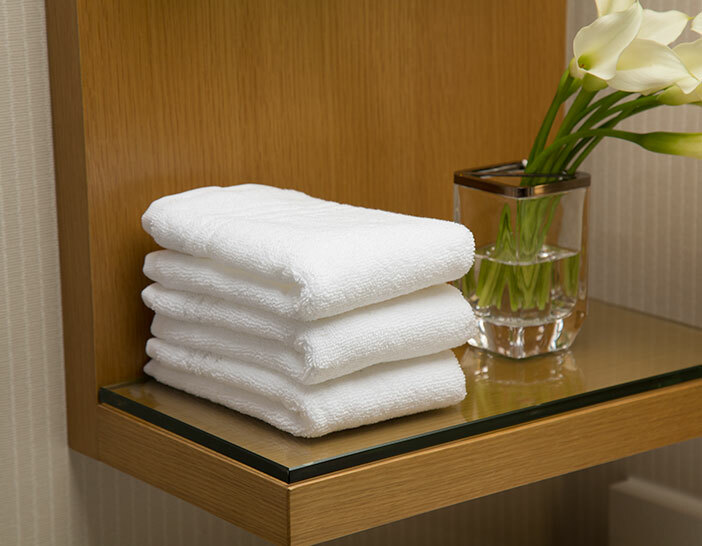 The Luxury Collection Washcloth is a welcome addition to any bath or vanity. 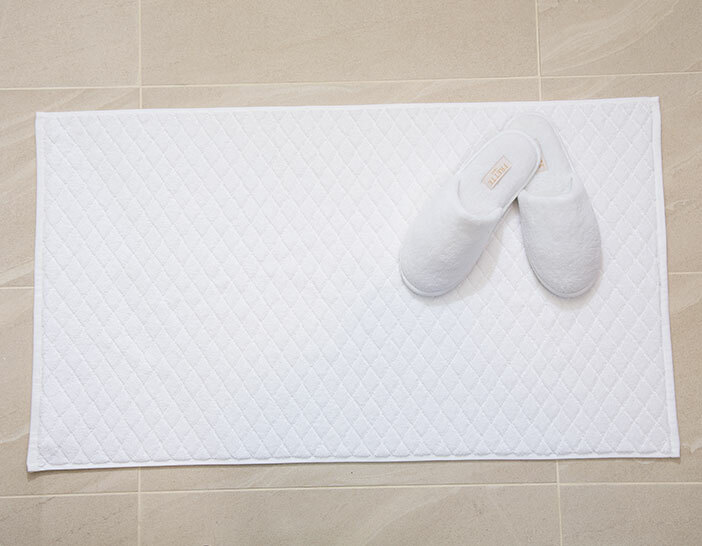 Treat your face to the sumptuous pure cotton of our towel, featuring a multi-line twill border for a classic touch of style. 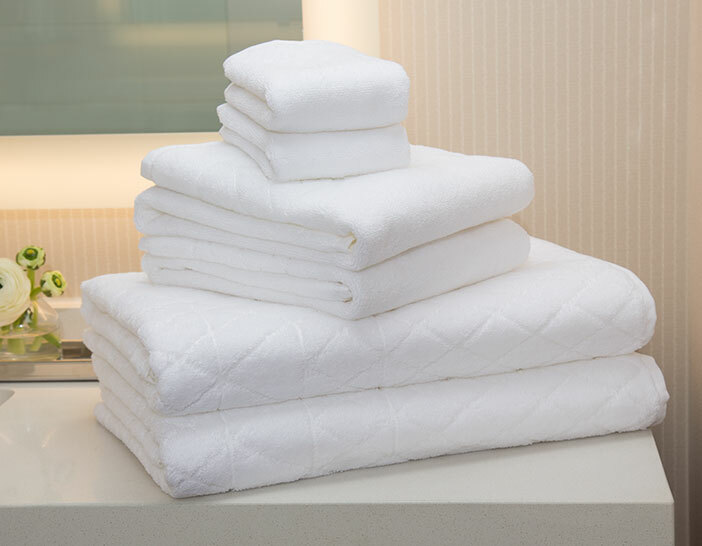 Customize your bathroom by adding our bath sheet, bath towel and hand towel to your home.